So glad our first batch of sour cream was ready today – we’ve all been waiting for more of this dressing! 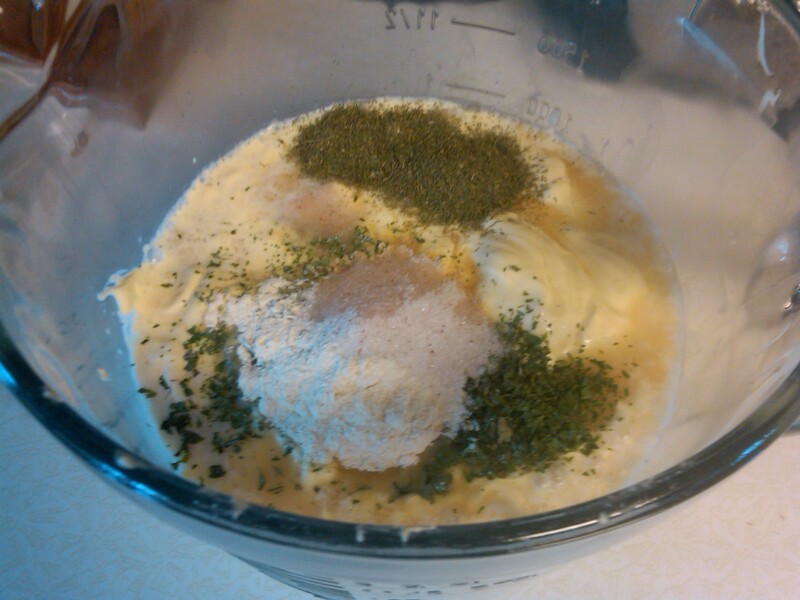 Whisk everything together, and place in fridge. Yields a little over a quart. This entry was posted in Family, Farm, Recipes on May 10, 2012 by Dawn Roberts. 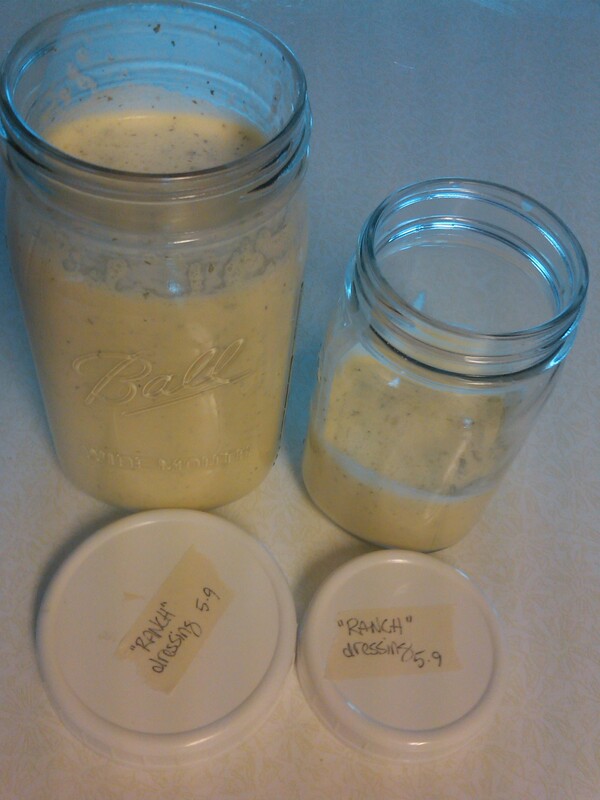 Nothin like homemade ranch at the ranch! Goodluck Siss! Ranchout! Sounds great. We’ll have to try this one out!